The Shenmue hype train keeps on chugging along as Ryo Hazuki will be appearing in Project X Zone 2! 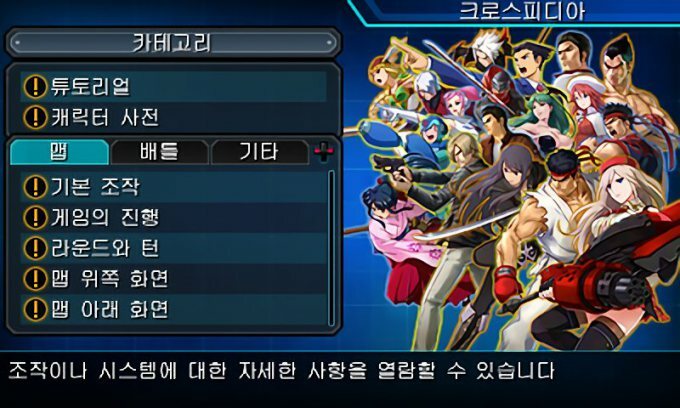 According to leaked images from the Korean version of Project X Zone 2, Shenmue‘s Ryo Hazuki is shown to be playable in the game! Hazuki joins two other leaked characters including Street Fighter Alpha‘s Ingrid and and Tales of Vesperia‘s Estelle. Project X Zone 2 will be released in Japan on November 12, in North America on February 16, and in Europe on February 19th. 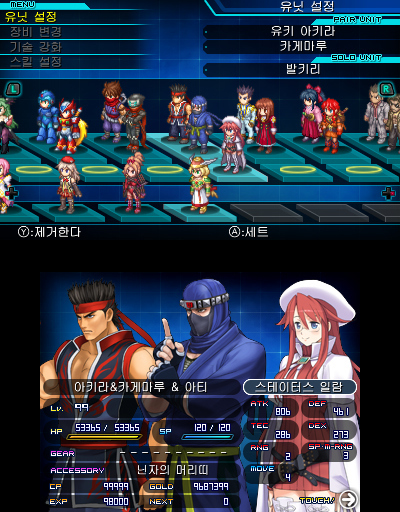 Will you be picking up Project X Zone 2 when it comes out? Let us know in the comments below!